Indy Quarter Scale Racers: Race tomorrow has been cancelled! Race tomorrow has been cancelled! 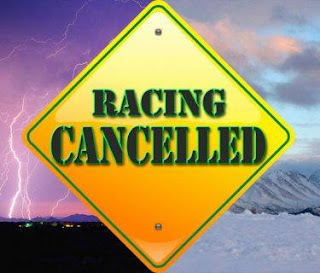 Due to the cold temperatures forecasted, tomorrow's racing has been cancelled. The track is closed for practice as of 10/30/2017 to 3/29/2018. We will be having a track workday on Saturday, Nov. 4th (weather permitting). We need help resealing the track before the cold Winter weather gets here. If you can make it out on any other day to work, please get ahold of Jason Cook and he will get you setup with supplies. A reminder that the IQSR Awards Banquet is scheduled for Saturday, Dec. 2nd at the Stump's house. 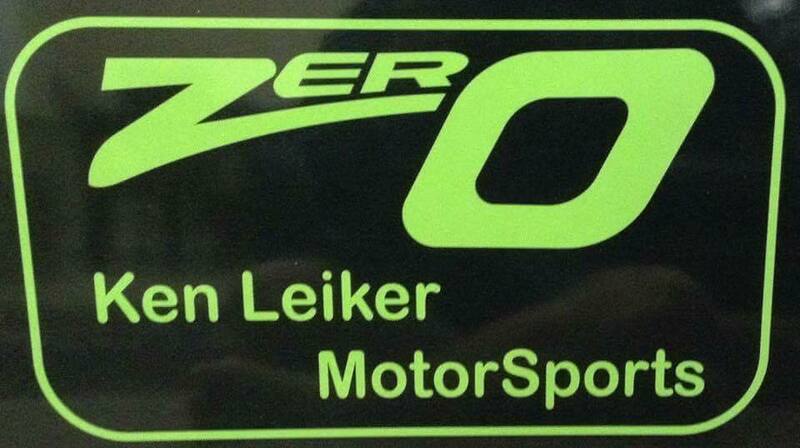 Please contact Jason Cook for their address, thank you for another wonderful year of racing at the Mini- Madhouse!